At Madison Dental, we love welcoming new patients to our dental family! 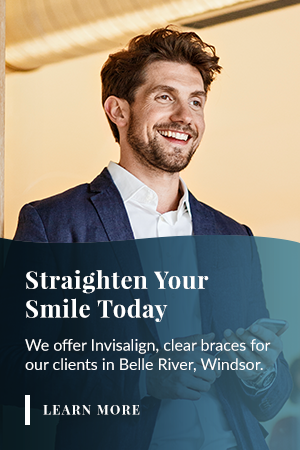 Our dentists and team are always welcoming new patients to join our Windsor dental practice! We look forward to meeting you and helping you reach your oral health goals. When you come in for your first visit, we will ask you to fill out a New Patient Form and a Medical Form. We will complete a full new patient oral exam in order to help determine your dental needs and review your past medical and dental history. Lastly, we examine your teeth, checking for cavities and any other problems. We look specifically at any areas where you may have symptoms or concerns. To save yourself some time at our office, we welcome you to print off a copy of our new patient forms and bring them to your first appointment. We recognize most dental insurance policies. When you come in for your appointment, please bring your insurance information. We will gladly submit your treatment details to your insurance company on your behalf. Since there are many different insurance plans, we have no definitive knowledge of any given plan and urge you to know your own coverage. If you have any questions regarding your insurance, we recommend that you contact your insurance company directly. It is important that you be familiar with your benefits to eliminate any disappointments with coverage and reimbursement. In order to be fair to both our team members and to all of our patients, we do require that you notify our office with at least two business days notice for any appointment changes or cancellations. Failure to provide this notice will result in a missed appointment charge. Ready to book your first visit with us? Great! Call us or contact us via our online form.